Home » Blogging Tips » What Makes Some Blogs So Successful? What Makes Some Blogs So Successful? Initially, blogging was a platform where people could share thoughts, interests, and hobbies on the internet. With time, this self-expression role of blogs was taken over by the various social media networks, and blogging was taken over by businesses as a way to display their expertise and thought leadership in their niches. Businesses now have to include blogs on their websites and feed it with quality content that will attract not only the attention of online users but also the search engines. The rise of social media which was thought to send blogging to extinction has done the opposite because bloggers are now using these platforms to distribute their content, engage with their supporters and grow their networks globally. There are millions of blogs online, and blogging is among the most popular ways of communication online. 35% of blogs have at least one time of activity per month; the remaining 65% have not been updated for a year or more. From the above facts, you can conclude that blogging is a very effective way of communication that businesses and individuals can use to grow financially. The problem is that majority of them do not do what is needed to realize such great success. 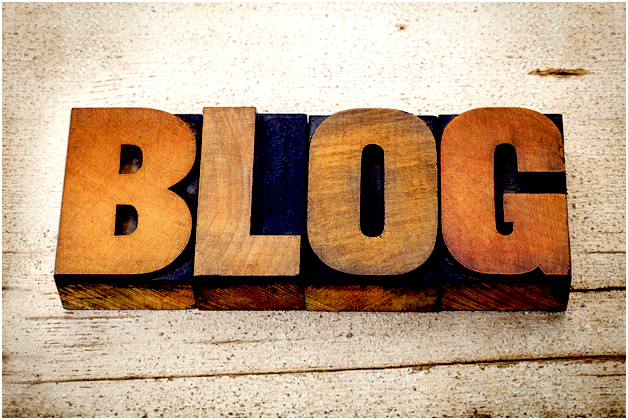 So, what is the secret behind the successful blogs that exist today? A blog is a web application, and like other applications, they are prone to errors. Have you tried to visit a blog just to receive the message ‘……server error’? This happens even when you visit sites that are ranked high on search engines. This and other issues like slow loading of pages request timeouts, aborted requests or poor navigation will only make things worse because the attention span of users is so small. This is why you need to monitor the errors in your application using a product like Stackify and fix them because waiting until your users report them is quite damaging. Blogging is all about providing information to the people who need it. This means that your product or service is content and it has to be of high quality. As a blogger, you are an expert in your field, and you need to proof it. A business blog should also portray you as a thought leader in your industry so that readers keep coming back for more information. The success of your blog depends on how valuable, engaging, relevant and comprehensive your content is. The world of blogging and content, in general, is highly evolving, and you need to change your strategy and practices to fit the changes. For instance, search engine rankings are a major source of traffic for blogs, and it is important to keep up with changes that allow for high rankings on search engine result pages. Such practices include mobile-first indexing, voice search, and accelerated mobile pages among others. There is no one platform that is good for everyone, but successful bloggers choose the ones that suit their needs. For instance, WordPress is good for business branding while Tumblr is good if you love the social media environment and so on. Blogging can bring you financial stability apart from a feeling of freedom and fulfillment as a writer. Successful bloggers teach and share what they know in engaging ways and help improve millions of lives around the globe. Successful blogging is about getting things right as a blogger. You just nailed the article …. I will sure add all the tips for my blog. Blogging is something which has changed the life of people around the world. Blogging is not just a work or job, it is a passion which makes a blogger fall in love with his blog and work for long time or lifetime. It not only bring money and happiness but also improves knowledge and skills of a person.